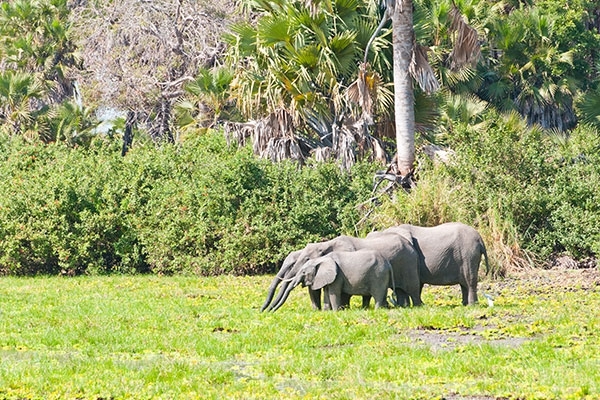 For those who have fallen in love with Africa, South Tanzania represents a new frontier. 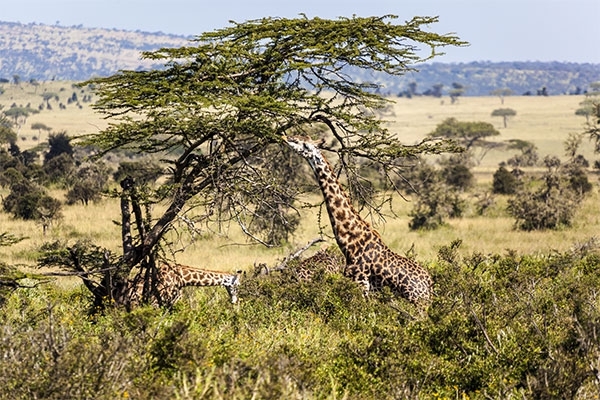 Spanning the coastal plateau by the Indian Ocean to the Albertine Rift, the region is well-endowed with national parks and reserves and you can experience the diversity and impact of this region and its wildlife as you visit four of Africa’s finest reserves. You’ll start at Selous Game Reserve, the second-largest reserve in Africa and representative of the coastal plateau region of Tanzania. 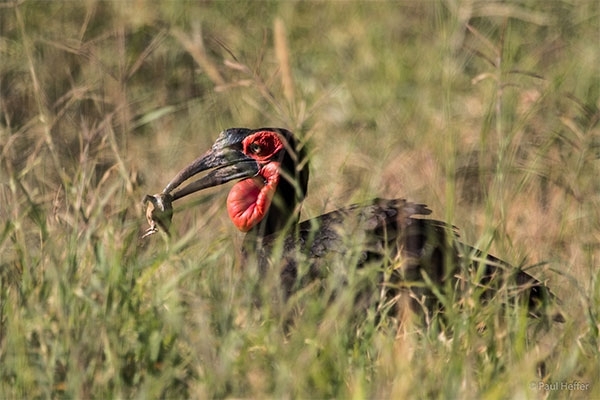 Here you’ll enjoy a variety of explorations from our lodge based along the Rufiji River, and the standard for future observations is set as the quantities and variety of wildlife here are awe-inspiring. After this introduction move onwards to Ruaha National Park, which flanks its namesake river and is Tanzania’s largest national park. Its particularly remote location means it is also little-visited and the high hills and plateaus here form a fine backdrop for more discoveries! You continue our explorations at Katavi to the west. 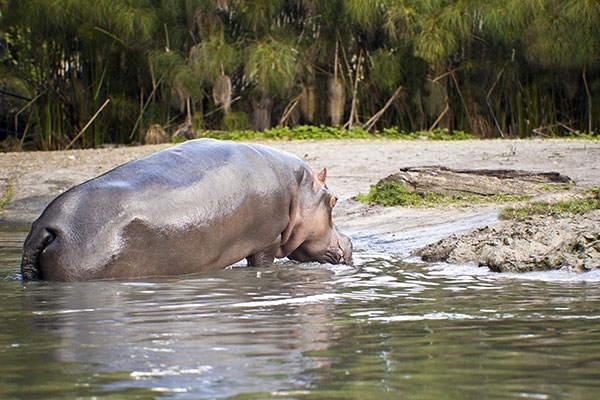 This reserve is even less-visited than others you will already have explored. Complete your journey on the shores of mighty Lake Tanganyika. 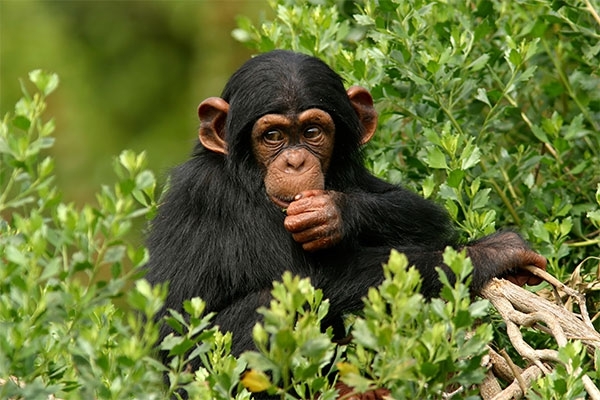 From our award-winning secluded lodge on the lakeshore, you’ll enjoy forays into the roadless Mahale National Park, home to a flourishing Chimpanzee population where you can enjoy close encounters with these fascinating primates. Our suggested accommodations are all situated in distinctive locales with designs that facilitate your appreciation of wild Africa. So remote are these locations that they are most readily accessible by small plane. 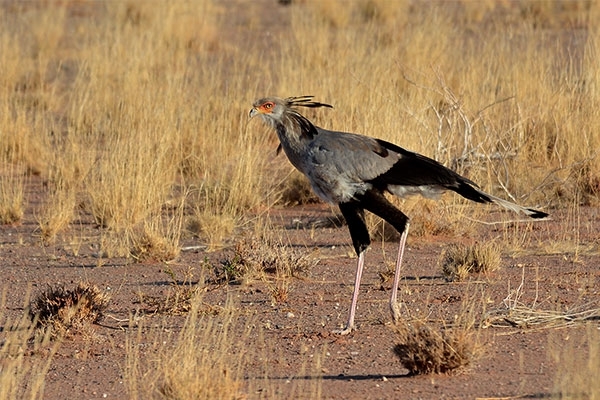 Flights between the reserves help you to see more. Discerning travellers will enjoy this tailored and immersive experience where opportunities abound to observe a full range of African wildlife and connect with the pulse of the wilderness. 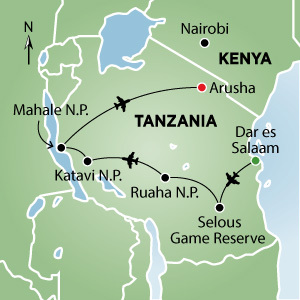 This itinerary is for all Africa connoisseurs and would-be connoisseurs! Accommodations in double occupancy in lodges/camps listed; all meals as described in the itinerary; shared activities by foot or in 4x4 vehicle as described in the itinerary; house brand alcoholic beverages at the 4 camps; airport transfers, if travelling as per the group flight itinerary; park entrance fees; services of expert local guides/drivers; domestic flights from the start of the tour until Arusha.